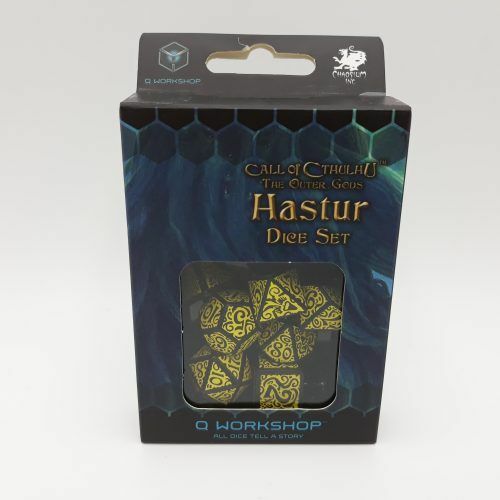 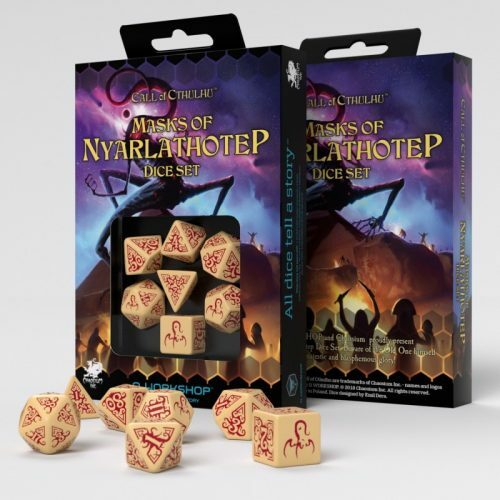 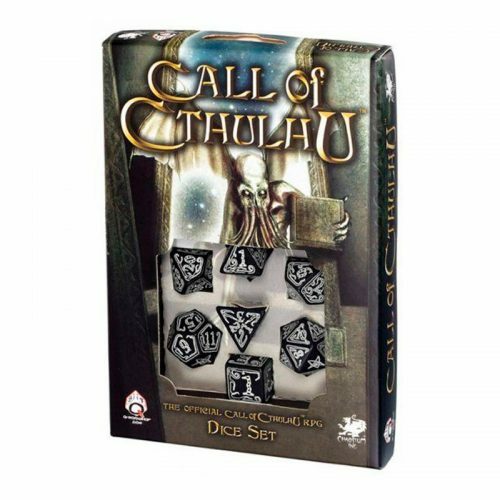 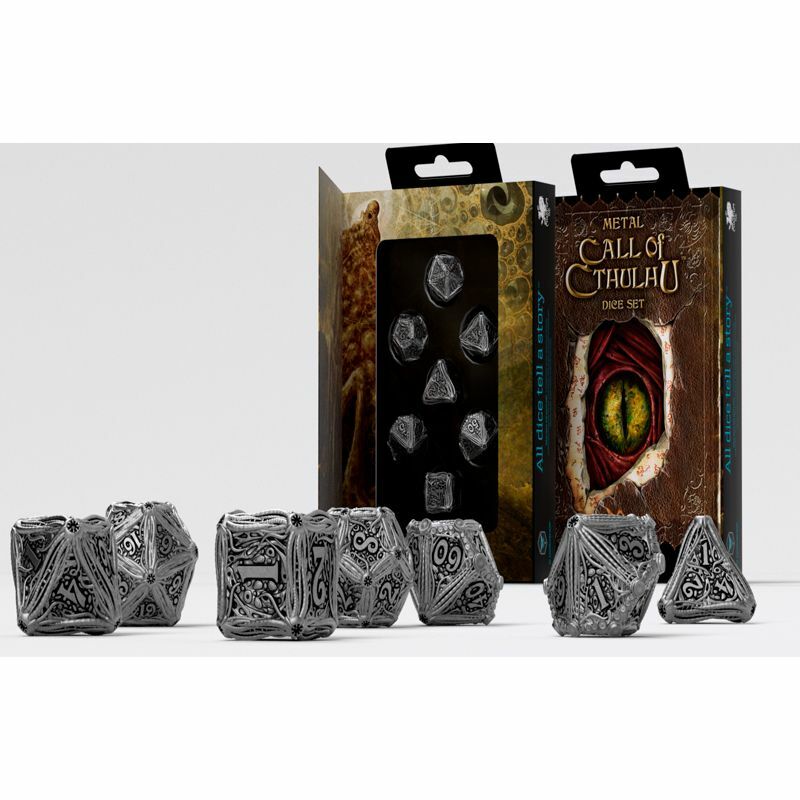 Ver carrito “The Outer Gods Nyarlathotep Dice Set (7)” se ha añadido a tu carrito. 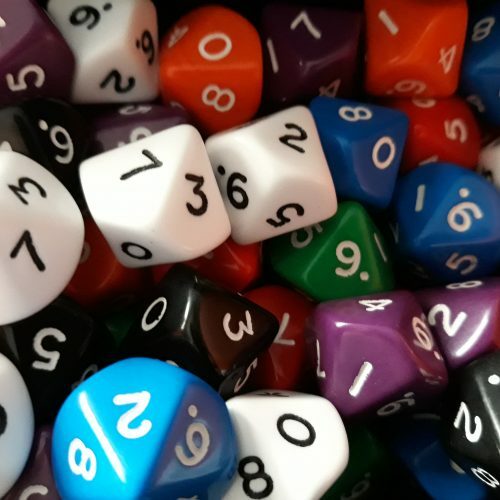 Incluye Bolsa de Regalo a juego hasta agotar existencias. 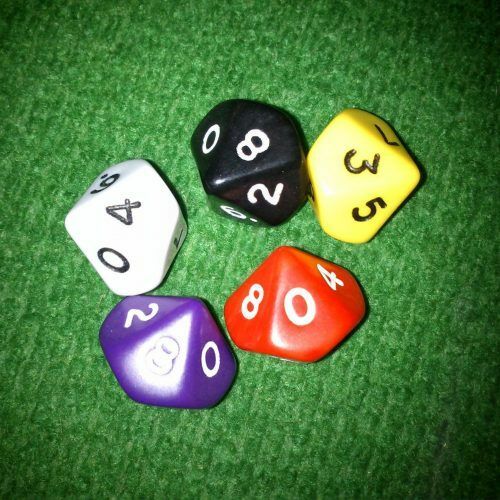 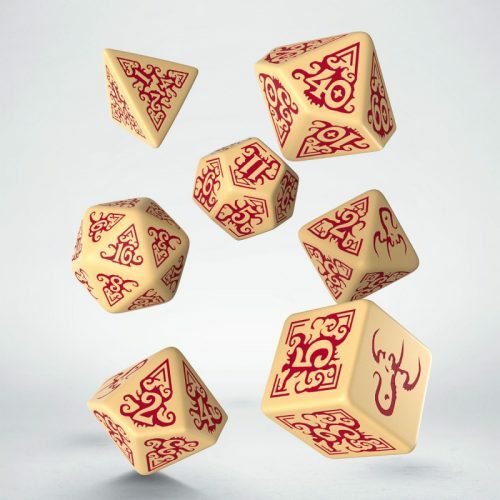 The set contains 7 polyhedral dice: 1 x D4, 1 x D6, 1 x D8, 1 x D10, 1 x D12, 1 x D20, 1 x D100 percentile. 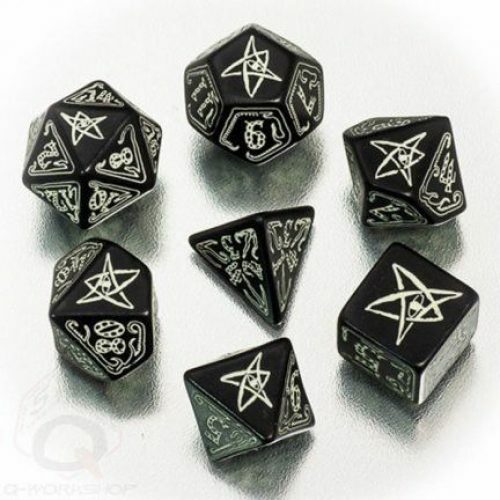 The dice are made of tin, engraved and painted in black.